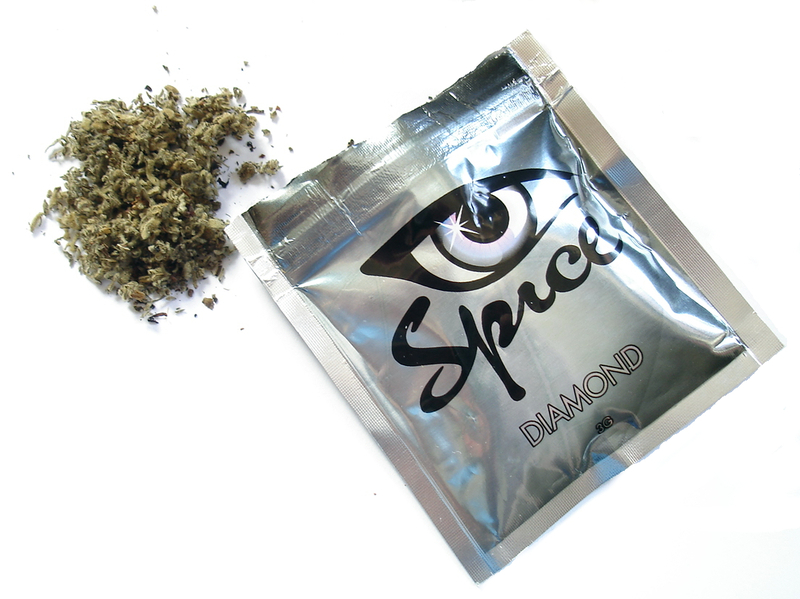 Even the guy who created Spice thinks smoking this is a bad idea. Spice has been in the news — at least in our newspaper — quite a bit lately. The Air Force banned it, and then it developed a urinalysis for it. Occasionally, you’d read about some airmen or some cadets getting nabbed for the synthetic marijuana. Not that many airmen are smoking spice — the surgeon general told me earlier this month it’s “a small slice of the pie” of drug usage — but the over-the-counter nature of the drug makes regulation even tougher. All of this leaves the creator of spice and other synthetic cannabinoids shaking his head.